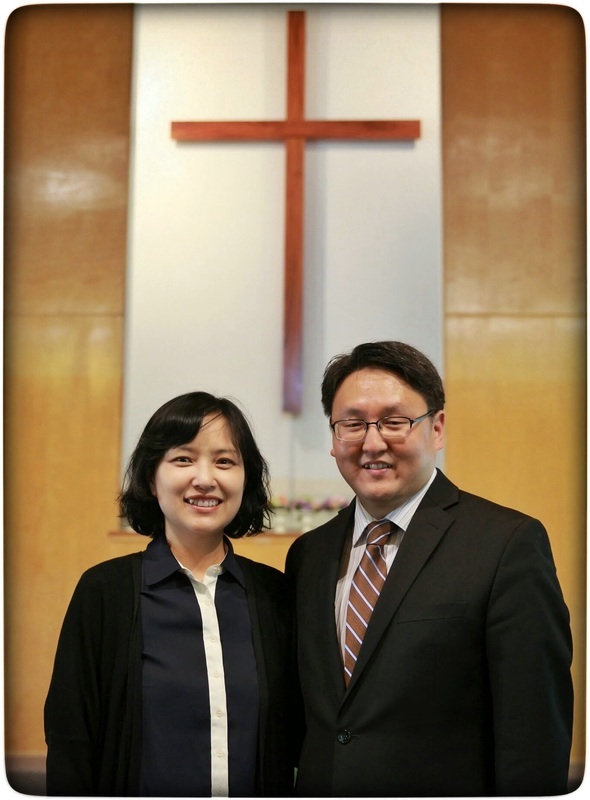 Pastor Joseph grew up both in Korea and in the US. He is married to Jin and has two kids, Jimin and Rebekah. Pastor Joseph served as Education Pastor at New Song Church in the Dallas, Texas area before coming to Cornerstone Church, and brought with him his experience ministering to children, youth, young adults, and adults. He serves as the senior pastor for Cornerstone Community Church, where he enjoys serving the Body of Christ through his teaching, preaching, and nurturing ministry. His favorite verse of scripture is “Preach the Word of God!” (2Tim 4:2), and his favorite preacher of history is the famed British reformer John Wesley. Pastor Joseph received his Doctor of Philosophy in Expository Preaching from Southwestern Baptist Theological Seminary in Fort Worth, Texas. He also received his Master of Theology degree in Bible Exposition and Pastoral Leadership from Dallas Theological Seminary. Pastor Young has been ministering to kids since she received her calling from the Lord in 1995. She believes that all children should be given the chance to know and receive Jesus Christ as their personal Lord and Savior. She firmly believes that this life decision is not to be taken lightly or to be delayed. Therefore, it is the holy obligation of the previously generation (us) to teach and preach the gospel to kids. Pastor Young is a fully qualified minister of the gospel, having received degrees from the following institutions: Golden Gate Baptist Theological Seminary ELD, San Jose Christian College, N. C. Reformed Presbyterian Theological College & Seminary. 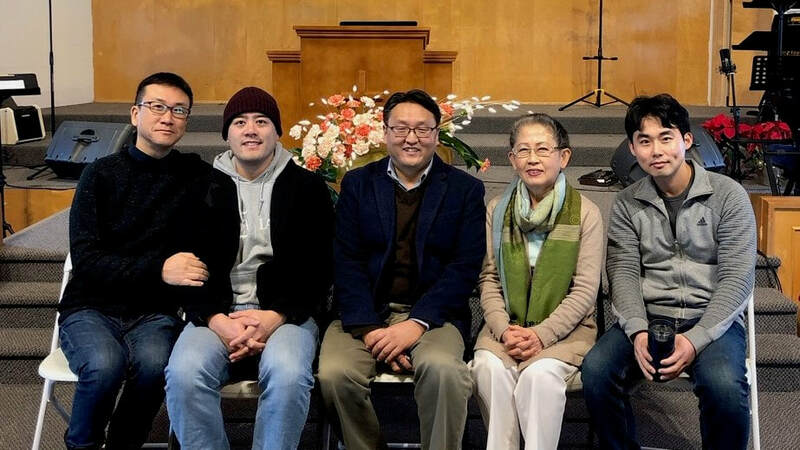 Youth Pastor Joon Park is currently a graduate student at the Gateway Seminary pursuing a degree in M. Div. He has a B.S. in Civil Engineering. Joon is a loving husband and father to a boy.